A new research brief from The National Research Center on Hispanic Children & Families provides the first national portrait of the early care and education (ECE) workforce serving a high proportion of Latino families, examining the training and qualifications, attitudes, and diversity of these teachers and caregivers. ﻿Many of the study’s findings are promising: the workforce serving a high proportion of Latino families is diverse, motivated to help children and parents, and more likely to have a CDA or state certification than those who do not serve a high share of Latino families. Still, few ECE teachers and caregivers, whether they serve a high proportion of Hispanic children or not , have a bachelor’s degree. Increasing the educational opportunities of the ECE workforce can help improve access to high quality ECE for all children. The study adds to the Center’s growing body of work on the ECE experience of Hispanic families and communities. Julia Henl ey , an associate professor in the School of Social Service Administration at the University of Chicago, r ecently highlighted the year-round mismatch that low-income families face when aligning work demands and child care arrangements . She also discussed the role of employers and labor market policies in supporting caregivers and parents who face challenges such as nonstandard work hours and short notice of work schedules. 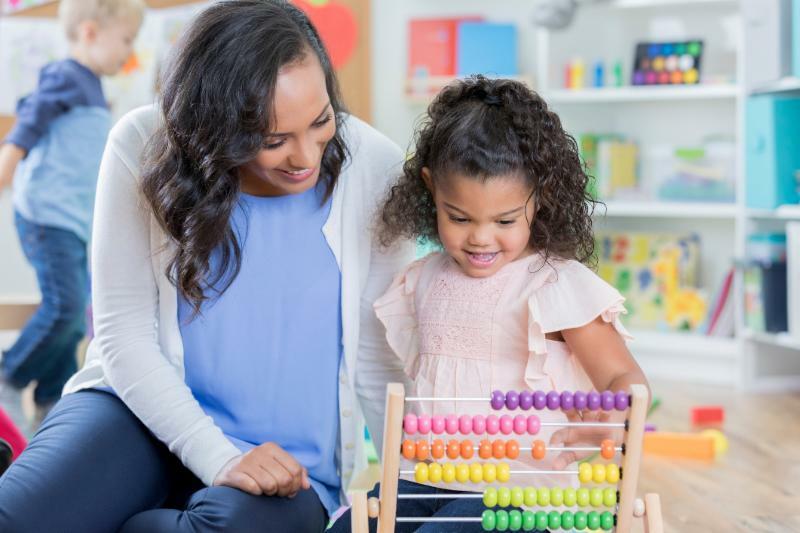 A new report published by the National Academies of Sciences, Engineering, and Medicine (NASEM), outlines a framework for a funding strategy that will provide reliable, accessible high-quality ECE for young children from birth to kindergarten entry. The report stresses that a highly qualified and well-compensated workforce is crucial for ECE. NASEM also notes that ECE professionals must have access to affordable opportunities to pursue and complete higher education, as well as receive appropriate, ongoing support for continued professional learning. 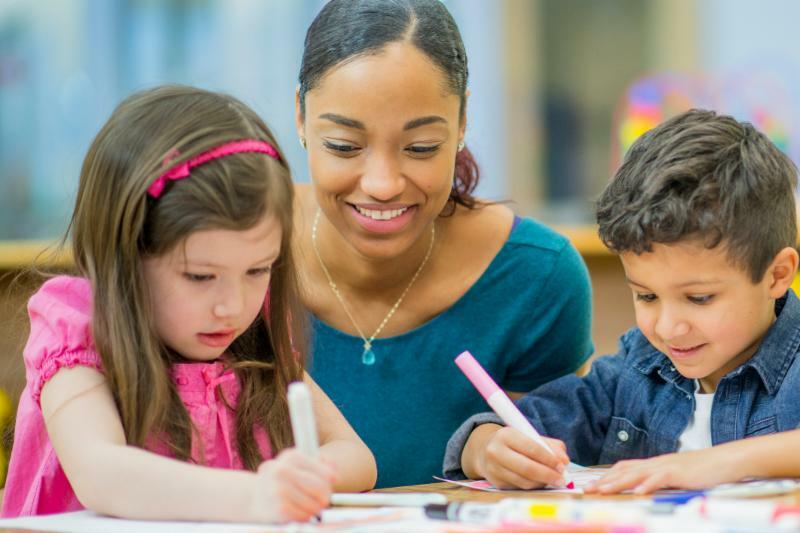 The National Council on Family Relations (NCFR) reviewed ECE policy and the role of parent education and Family Life Education programs in ECE policy and practice. Results suggest that initiatives are most effective when they include a focus on the whole family and build the capacity of parents, rather than focusing solely on children’s academic achievement and school readiness.